What can these 5 young celebrities teach us about success? Fingers crossed that your new term is off to a flying start, although things have changed this year. A lot. 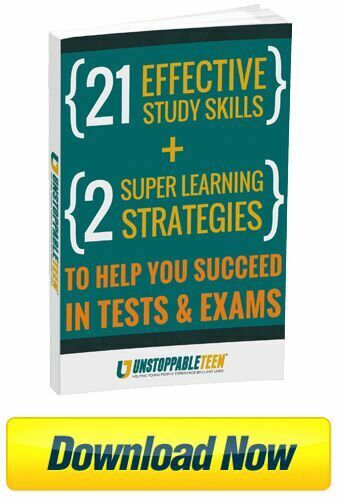 Your exams are going to be more important than ever now coursework has taken a back seat. How will your approach need to change? The most important thing to grapple with is the idea that you’re best off starting your revision soon… As in – now! All the stats point to the fact that the mind receives information best through repetition. Little and often is the best way to make sure everything is in place come next summer. This is the long-race approach. Out in the wide world, the same approach works. 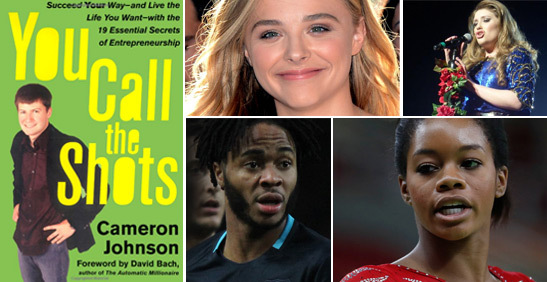 Just ask any of these famous achievers. 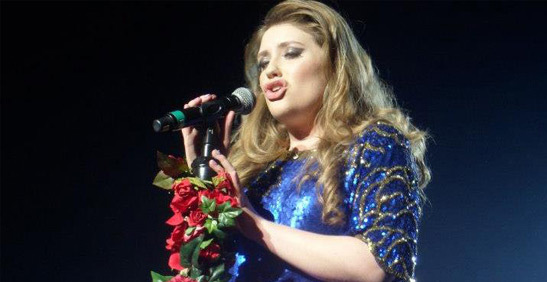 Ella Henderson was born in a small town in Lincolnshire and by her own admission is, “Just a girl from a small fishing town”. She had the benefit of identifying what she wanted to do at an early age – music. Not only did she teach herself how to play the piano at the age of ten, she went on to win a scholarship at a prestigious school, Tring Park for the Performing Arts, where she studied till the age of 16. Her destiny led her to the X Factor show where she was unfortunate not to win. But did that failure stop her? No. The fans voted Ella off the show prematurely but Simon Cowell saw enough in her to sign her to his Syco label. Ghosts, the first song released off her debut album, went to number one in the UK singles charts and her album drew critical acclaim. 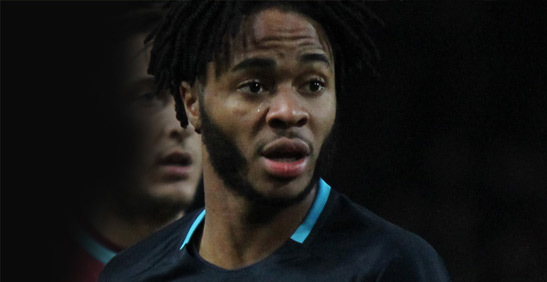 At the tender age of 21, Raheem Sterling’s football career is heading for the stars. He currently plays for Manchester City but his story began in a dangerous part of Kingston, Jamaica where he was born and raised until the age of six before his family moved to live in one of London’s tougher neighborhoods. He had trouble settling in at school due to his rebellious nature. One of his teachers at Vernon House Special School believes it’s thanks to his strength of character and the brilliant support system around him that Sterling was able to shake off his bad attitude and persevere in his quest to become a great footballer. His teachers always told him that he would go on to be playing for the English national team or wind up in prison. Thankfully, his dedication to football won over his attraction to hooliganism so he put his head down and put his time towards being the best footballer that he could be. Cameron Johnson is a young man who has shown the world that millions do not care how old you are. His parents noticed that he had the itch to be an entrepreneur at the age of five when he started selling vegetables to his neighbours. 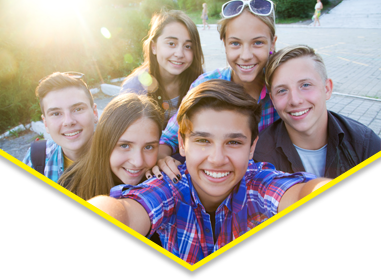 They encouraged him to develop his sharp business skills in every way he could. He excelled in school-related selling activities and when his parents got him his first computer, he started printing greeting cards and stationery for sale. His parents let him manage his own current account at the age of ten on the condition that he respected the principles of giving back. 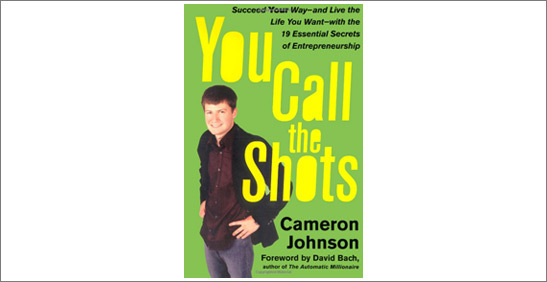 Cameron became a self-made millionaire by the age of 17 after founding 12 internet companies and now consults with Fortune 500 companies. He attributes his success to hard work and dedication and having the courage to try new things. 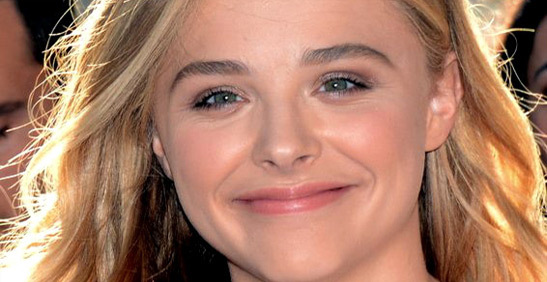 At the age of 19, Chloe Grace Moretz has featured in major Hollywood films where she has shown the diversity of her talent by playing diverse roles ranging from a vigilante to a troubled teen with psychic powers and even the vampire friend of a troubled boy, all before turning 18. Despite playing the role of a foul-mouthed little girl, she has made it clear that she is nothing like that and would never have advanced as far in her career if she didn’t stay humble. 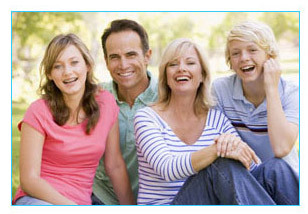 Family is very important to Moretz and she knows that she owes them everything for her success. She has fiercely defended two of her four brothers when they came out as gay men. Born to a single mother she says she would not be where she is now without the support she received from all of them and is forever grateful. In her own words, she is lucky to have her God-given talent but it was only through hard work that she got to where she is now. 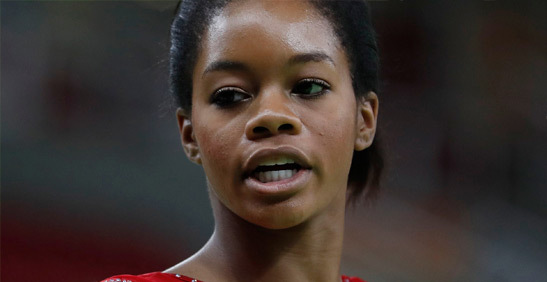 Gabby Douglas is the first African America to win an Olympic medal gold as an individual in the all-round event. Born on 31 December 1995 in Virginia Beach, she began her formal gymnastics training at six years old and had a state championship to her name by the time she turned eight. Her quest to become a great gymnast forced her to move away from home in 2010 in order to train with a famed Olympic trainer and her gamble paid off because she went on to become the first black woman to be on the United States’ women’s gymnastics team at the 2012 Olympic Games where she struck gold. She went on to win a team gold at the 2016 Olympics. Douglas always found it difficult to make her mark as a black woman in a sport that was typically dominated by white athletes but she rose to the challenge and performed better than anyone, even she, expected. These five inspiring people have shown us that hard work and dedication creates winners. Use the comments section below to tell us who inspires you?